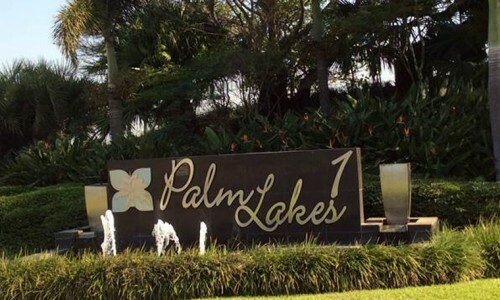 Palm Lake Retirement Village boasts unrivalled natural beauty and is ideally situated within the Palm Lakes Family Estate, tucked away in the hills of the North Coast of KwaZulu Natal close to Ballito, Salt Rock and Tinley Manor. 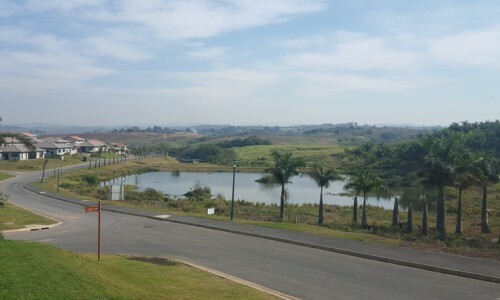 Palm Lakes Retirement Estate is situated inside the renowned Palm Lakes Family Estate, which is a secure community lifestyle against the backdrop of lush, rolling green hills of KwaZulu Natal. 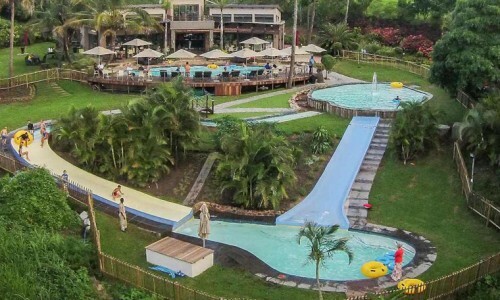 A complete relaxed lifestlyle, where residential and family focused activities are rolled into one, offering incredible facilities and amenities to ensure that every moment spent on your retirement and with your family is nothing less than perfect. 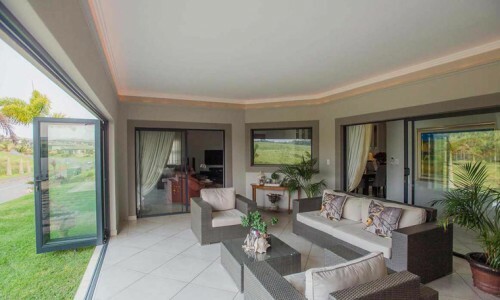 An upmarket development situated on the KZN North Coast. 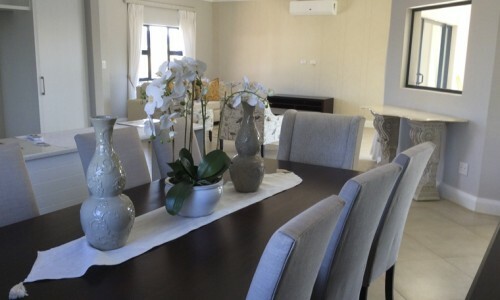 The development will consist of 500 units on completion, which will be developed in Phases ranging from free standing full title houses, sectional title town houses and modern apartment living units planned in the future. First phase – Sold out. Second phase – Sold out. Third phase – Now Selling. Doctor available on a monthly basis. With packages which can be tailor-made to suit your specific needs and personal taste, there is a place for everyone in our friendly and welcoming community. 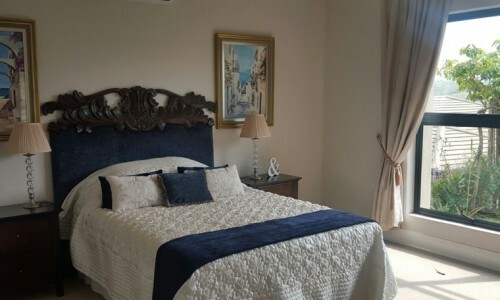 Whether you are planning on retiring soon or if retirement is still many years away, investing in Palm Lakes Retirement Village is a venture which everyone should consider. State of the art security. 24 Hour access control. Perimeter of the estate is fenced. 24/7 Patrolling security guards. Netcare Alberlito Hospital in Ballito. 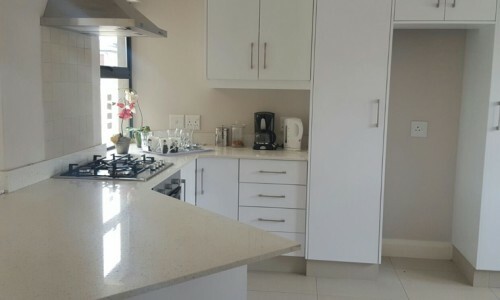 Close to all amenities – 13km from Ballito (The Lifestyle Centre, Ballito Junction and Ballito Bay) Salt Rock, which is 15 minutes away (Tiffany’s Centre). Close to beaches and lagoons such as: Tinley Manor, Shaka’s Rock, Sheffield, and Ballito’s main bathing beach, namely Willard Beach. Golf courses in the area are Simbithi Country Club, Prince’s Grant Golf Estate, Umhlali Country Club and Zimbali Golf Estate. Nature and Wildlife in the area includes: Hluluwe – Umfolozi Game Park, Harold Johnson Nature reserve and Glenshaka Trail. Fishing, Scuba Diving and snorkelling in the area includes: Ballito for rock fishing, Tongaat River mouth (South of Ballito) for Cob fishing, and there are wonderful reefs such as Sheffield Reef, Tiffany’s Reef, Big Bream Reef and Lemon Fish Reef, all suitable for scuba diving. Up market Dragon fly clubhouse. Easy access to N2 highway. 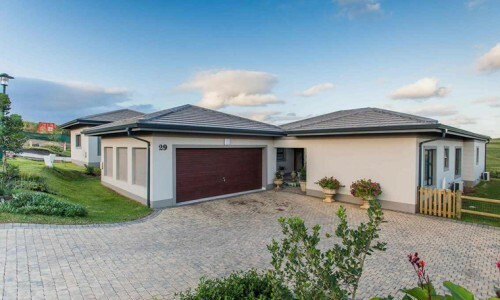 Full Title (Ownership) of freestanding houses and Sectional Title. An onsite clinic will provide basic health care services to all residents and a regitered nurse will conduct home visits to residents who are unable to visit the Clinic. An affordable fixed monthly care levy includes all primary and emergency care, as well as an emergency ambulance service (consumables excluded). Quality Homecare services are available for any Palm Lakes Retirement Estate Resident who may require the necessary services.